On Thursday Alice (Bright Town Girl) and I headed out for an epic day in London. So epic in fact I'm splitting it up into a few posts! 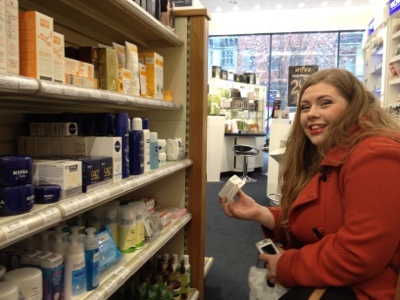 The first stop of the day was to John Bell & Croyden, an amazing pharmacy hidden away just behind Oxford Street. John Bell & Croyden have been open in their current store for over 100 years and have a Royal Warrant to the Queen. 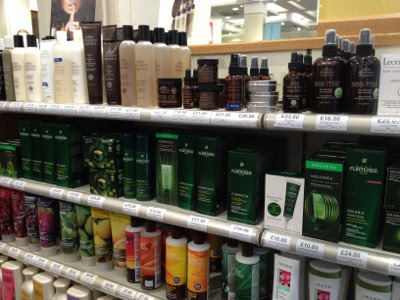 They stock the most amazing selection of products from the usual pharmacy type stuff, to bath and body products, makeup, and lots and lots of skincare. 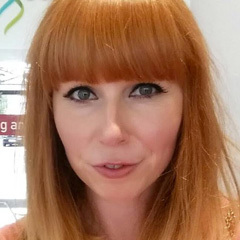 After being completed overwhelmed at the size of the place, we were given a quick tour of the shop by Catherine, who pointed out some of their favourite products in store. 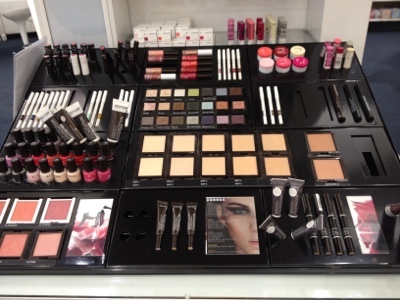 As well as stocking the entire Korres makeup line, they also have hard to find brands like Bioderma, which recently launched there. 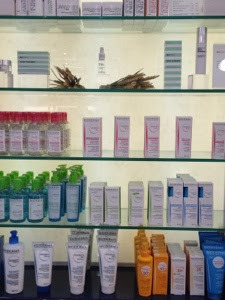 There's also a whole host of other French skincare brands, natural haircare, and their own brand ranges. We were only there for about an hour due to time restrictions but you could easily spend a few there browsing the shelves. What I really liked was that you could pop in for some plasters, pick up a bottle of OPI and also find something totally unexpected on the shelves to try. I will definitely be going back. 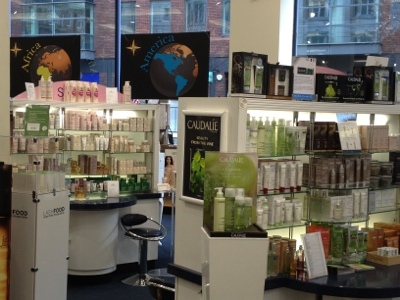 It's great to find this kind of place so easily accessible from Oxford Street and with such an amazing array of brands. If you can't get to the store, you can buy lots of the ranges online, so definitely check out their website. I did have a little hauling session in there but am going to group the days purchases into one mega haul post for you so keep your eyes peeled for that! After leaving John Bell & Croyden, we popped to Meat Liquor for lunch. It's conveniently just around the corner so I took Alice in there for what she described as the best burger ever. They aren't healthy (far from it) but it definitely set us up for stage two of the day which was the Vitality Show (post coming soon). 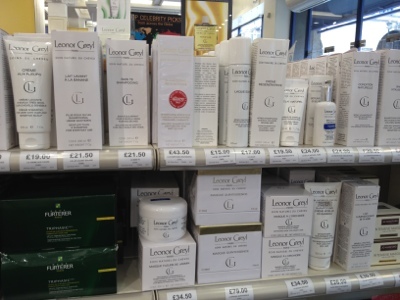 I would go in for plasters and leave skint with all the Leonor Greyl products. Why can't pharmacies all over the UK be like that. I'm absolutely dying to go to Meat Liquor, you lucky ladies! 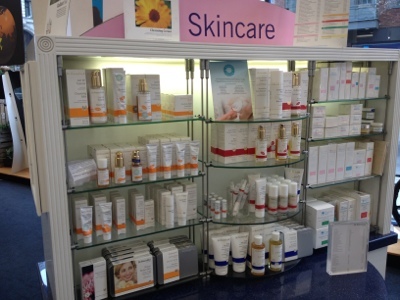 John Bell & Croyden sounds pretty heavenly, anywhere you can purchase Bioderma is alright by me. you need to go, the burgers are to die for! I have been to oxford street countless times and I've never been here! It looks amaze I'll defo be stopping her next time, I didn't even know it existed lol!